How do you measure? 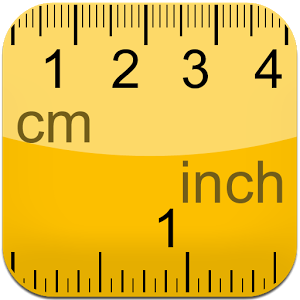 Crucial is which measuring stick or [unit] is used to read the amount or coordinate on your display. Einstein originally didn’t talk about ‘length contraction’ (amount) but about ‘measuring stick contraction’ (unit). Remarkably Einstein’s theories are cast in mathematical formulas using coordinates only. However, as we all learned: only the product of coordinate and unit is real physics. The article explains this ‘Principle of Uniform Measurement’ and its consequences for the boostfactor of Special Relativity. Then, with help of Noethers Theorem, an essential so called ‘Noether frame’ is introduced. Then the Special Relativity is repaired and the famous Twin- and Ehrenfest paradoxes are solved and disappear.